Jay Gatsby's parties are legendary. Night and day, the rich and beautiful descend upon his mansion to drink and to dance. For Nick Carraway, newly arrived on Long Island, the handsome, wealthy Gatsby seems to lead the perfect life. But beneath that shimmering facade Gatsby harbours an obsessive desire for the only thing he truly wants, but can never have. 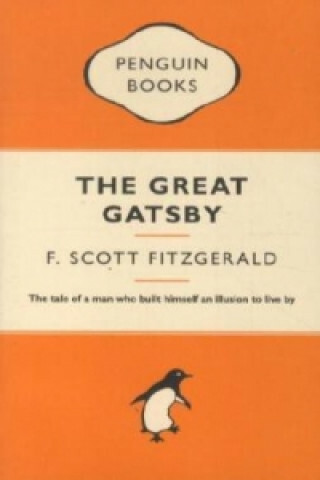 "The Great Gatsby" is F. Scott Fitzgerald's masterpiece; a tragic love story played out in a world of dangerous illusion amidst the famous decadence of the roaring twenties.